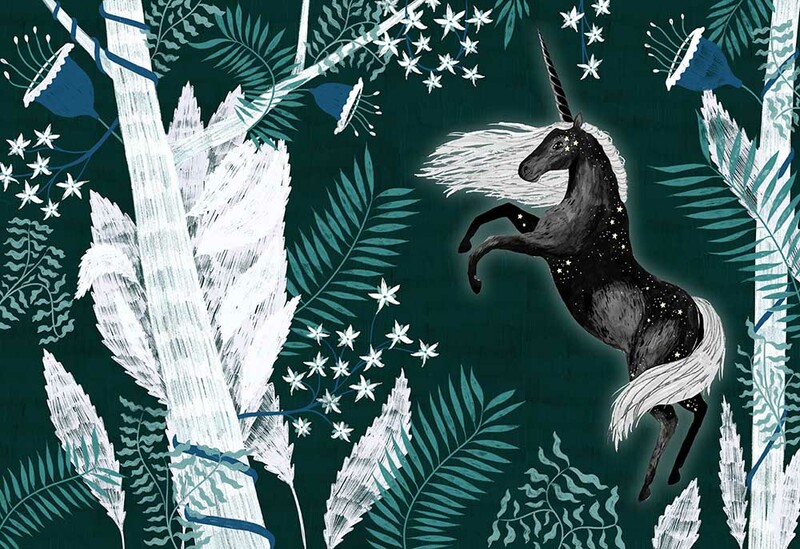 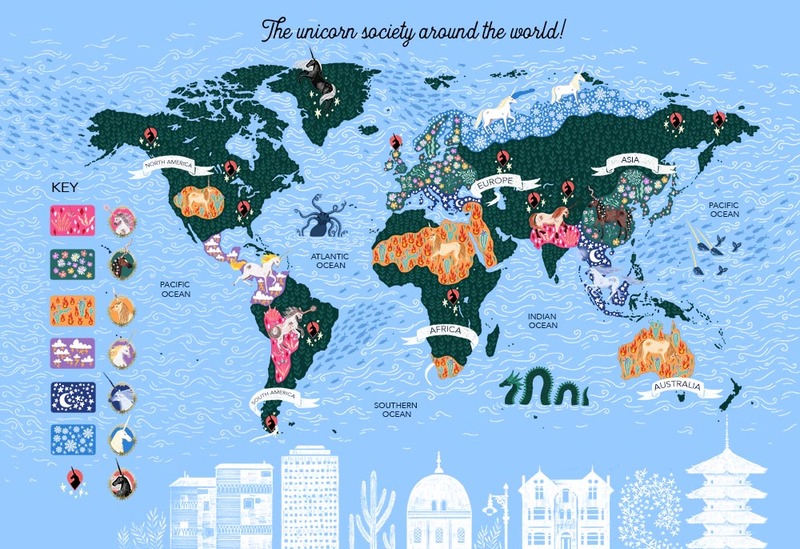 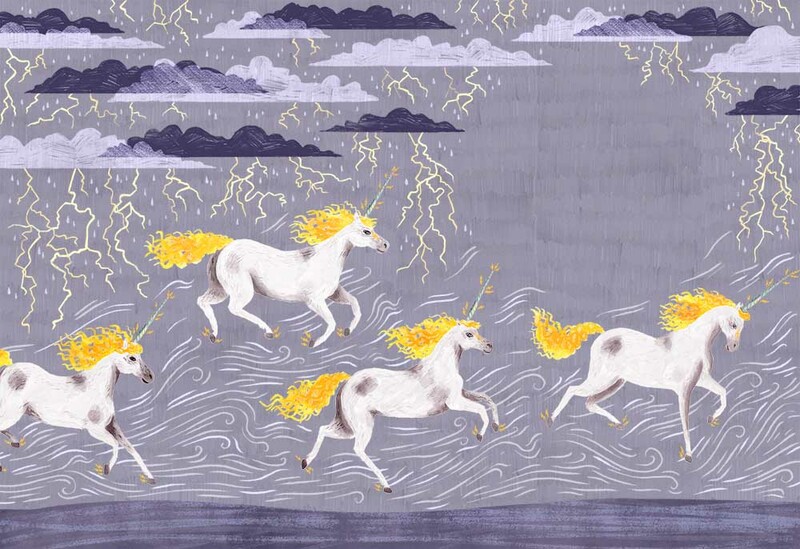 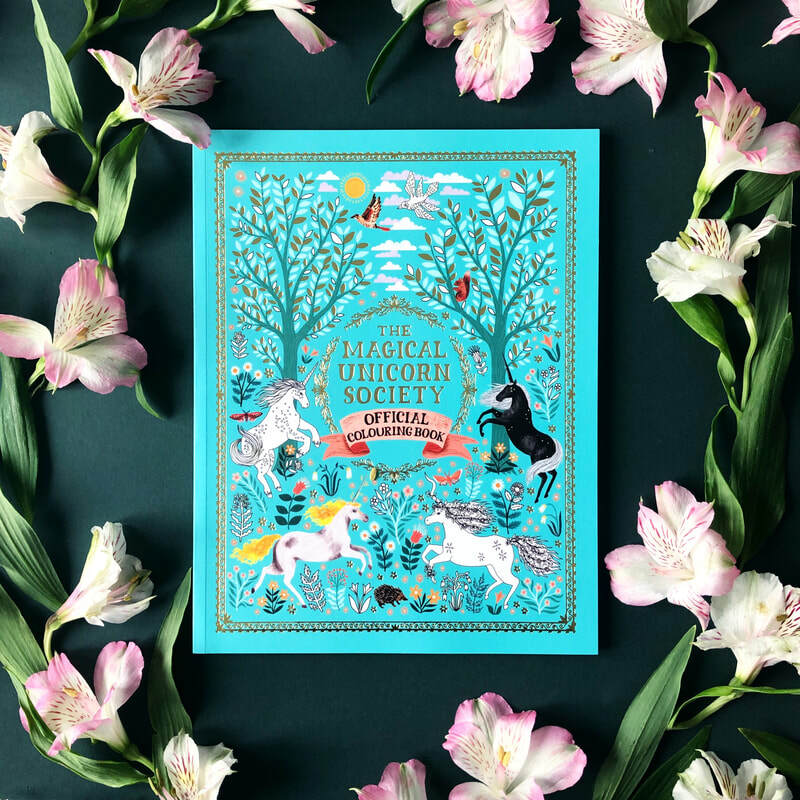 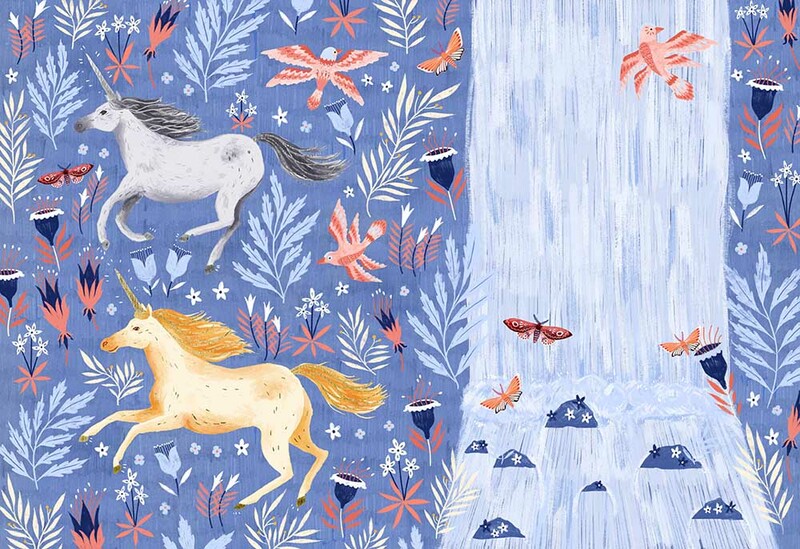 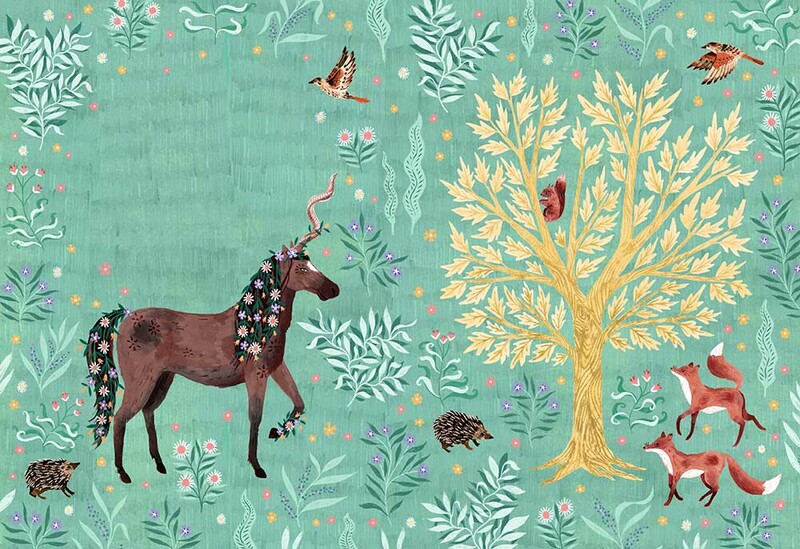 The Magical Unciorn Society Official Handbook, published by Michael O'Mara in 2018, illustrated by Harry and Zanna Goldhawk with illustrations by Helen Dardik. 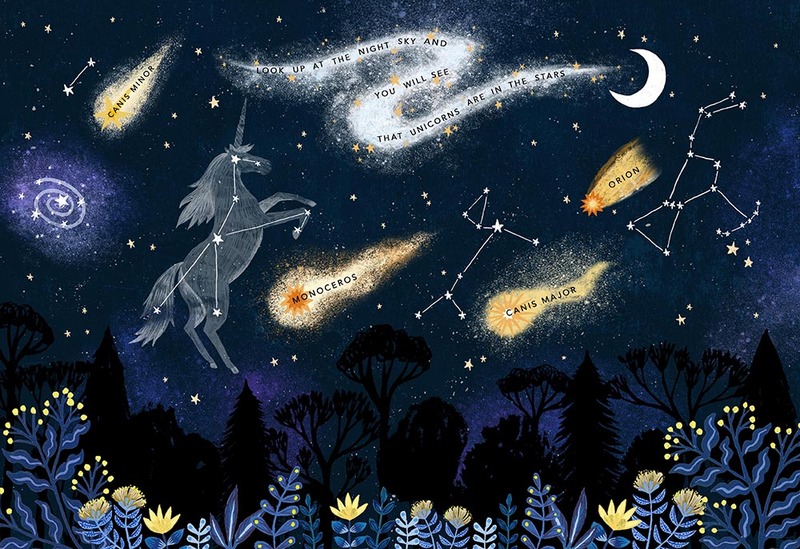 The illustrations featured in this book were worked on by both Harry & Zanna together and are a combination of their drawings, below is a selection of the illustrations included. 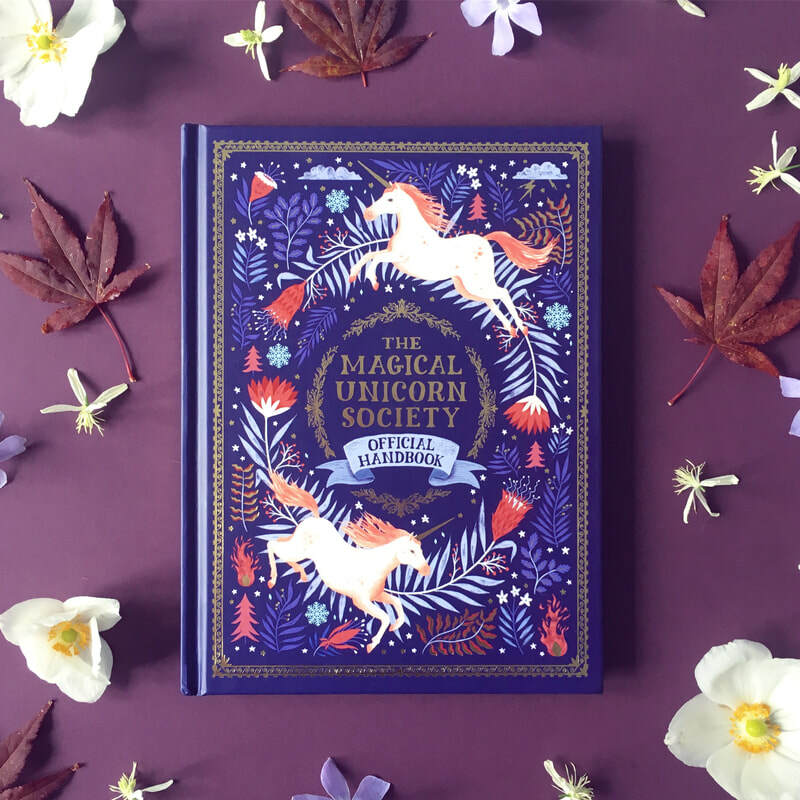 An accompanying colouring book was also published.